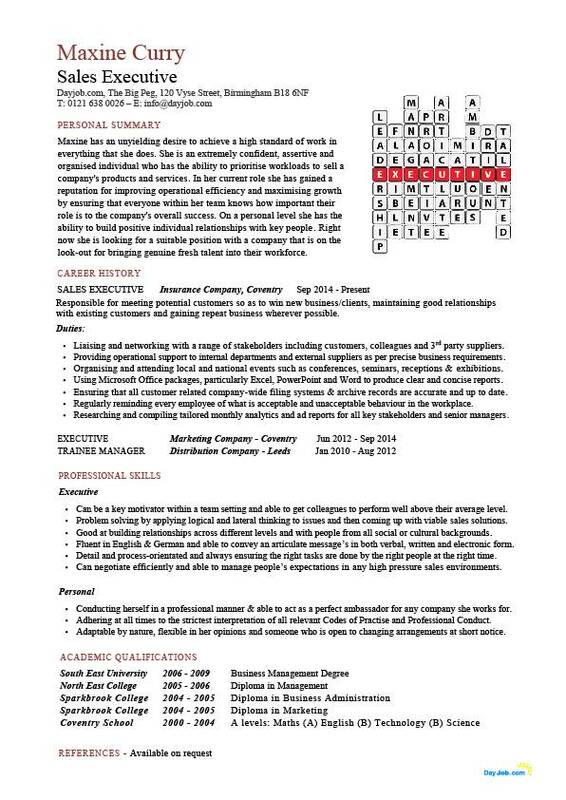 An ambitious, highly motivated and energetic sales executive with excellent marketing and business development skills. Experience of managing sales and merchandising for established retail outlets, franchises and international brands. A results orientated professional with a proven ability to get results, generate revenue, improve service as well as reduce costs. Over 10 years marketing experience of working in competitive industries and successfully identifying, developing and managing new business opportunities within these markets. Involved in the strategic market planning for the companies services, as well as being in charge of the sales team. Organised merchandising operations and major events like promoting new store openings or product launches. Involved in managing office relocation from London to Birmingham. Proposed and gained the companies Main Board acceptance to revised bonus schemes for sales staff. Reduced costs by merging software technologies through different departments. Involved in developing a new sales incentive scheme that was adopted across our company. Responsible for forecasting market trends. Making sure products and services are supplied to customers on time. Involved in the training of new sales staff. Increased average monthly direct sales from 150,000 to 220,000. Responsible for marketing a wide range of the companies products which included fast moving consumer goods and consumer durable’s like clothes and toys. Represented the company at trade fairs and exhibitions. Launched and distributed company product to over 300 accounts. Involved in the recruitment, interviewing and training of over 30 national sales staff. Increased sales in my department by 500,000 in 18 months. Negotiated loyalty programme with our national vendors. researching the market for related products. Regularly liaised with our suppliers to ensure the progress of existing orders. Involved in the recording and administration of sales by forwarding reports and copies to the sales office. Provided customers with competitive quotations. Experience of territorial marketing, account management and client relations and retention. Writing detailed sales forecast report for senior company managers. Gathering industry data and analyzing spend patterns to highlight the potential for future growth. Proven ability to maximize sales opportunities by creating professional sales script and building rapport with potential new and also existing customers. Willing to accept responsibility and be accountable. Monitoring and reviewing the performance of sales teams, to ensure targets are met. Responsible for monitoring sales levels and patterns on a weekly and monthly basis to identify and predict any potential problems.